As a cannabis consumer and business owner in Los Angeles, California, I’m well aware of the most frustrating aspect of the medical marijuana industry: getting a recommendation. Without one, you can’t legally purchase cannabis from a dispensary unless you are in a state that has passed legislation permitting recreational marijuana (even CA won’t go into effect until 2018). 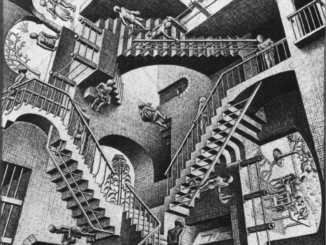 Sitting in traffic and spending over an hour in a doctor’s waiting room, coupled with the social anxiety that comes with that process repels a lot of people from getting a medical marijuana card. Thus, those who are in need of medical marijuana might default to relying on a friend or an illegal source to acquire their medicine. Since medical cannabis is most responsibly sourced and tested (an important aspect since some cannabis can contain harmful fungicides) when it comes by way of a reputable medical marijuana dispensary, its best to do things by the book. Being able to get a medical marijuana recommendation online from a company like Presto Doctor would shave hours off the process of acquiring cannabis. Fortunately, it’s now possible to get a medical marijuana recommendation online from the comfort of your home. All you need is your phone (or a computer with a webcam) and your ID. PrestoDoctor, the developers of a technology that lets you get a medical marijuana evaluation by video-chatting with an esteemed doctor is now seeing patients online in California and Nevada. With 4 team members and 8 contracted physicians under their belt since launching in early 2015, Presto Doctor has worked tirelessly to provide their HIPAA compliant technology and facilitate the frustrating medical cannabis evaluation process. With the help of Presto Doctor, patients can seamlessly get access to the medicine they need. PrestoDoctor told WoahStork they see all type of patients, but the most common are in the age range of 40-70. These same clients tell PrestoDoctor that their telemedicine experience was one of the best doctor’s evaluations they have ever received, both in cannabis and traditional medicine. Use this link to get your recommendation for $60, today! 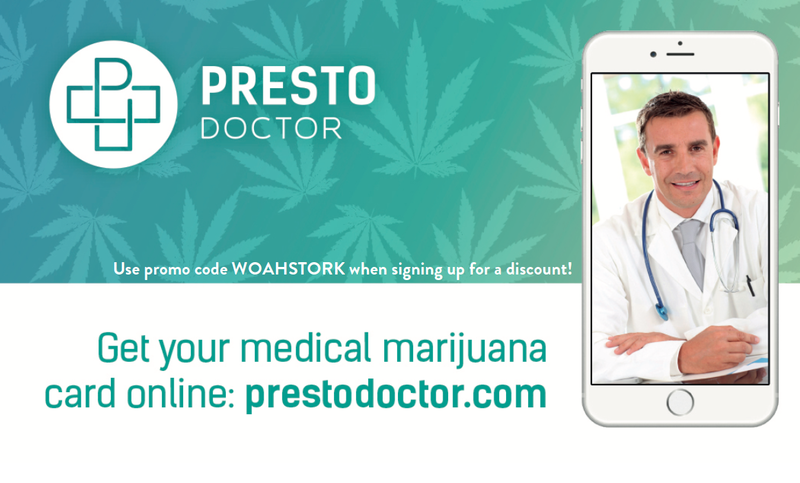 To add a cherry on top, PrestoDoctor will immediately send you a PDF of your medical marijuana recommendation that you can upload to www.woahstork.com to get approved for ordering cannabis online. That means that within 20 minutes time, you can get a recommendation and place an order for cannabis, legally, online! Want To Predetermine The Effects of Your Marijuana? Try The Spott. multiplying the plasma levels of sildenafil, boosting the incidence and also severity of adverse effects. I’d really like to do more research on this topic. Could you point me in the right place? Preach! We hope Sessions gets a reality check sometime soon. People are suffering (due to lock of medicine AND being in lock up). Thanks for the love! If you ever need a dab rig, check out https://dabrig.woahstork.com !